This is beyond the imagination, with just N500, you can get yourself an affordable Android smartphone. 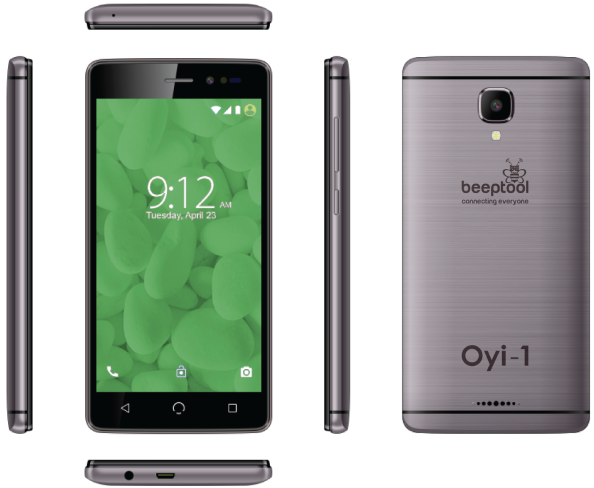 BeepTool CIS Limited is about to change the narratives with cheap and efficient smartphones for the masses. The company will be unveiling Oyi-1 today 30th November in Abuja, an affordable smartphone for people living under N750 a day. 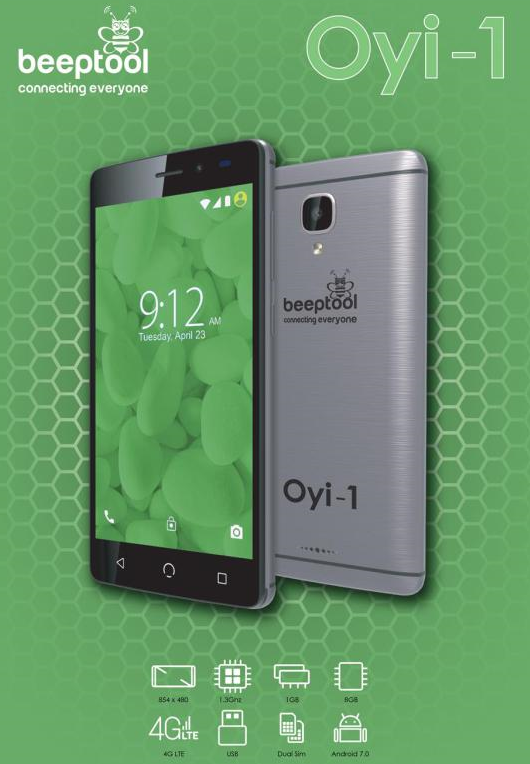 OYI-1 will be launching this morning in Abuja at Nnamdi Azikiwe hall, Nicon Luxury, Plot 903, Tafawa Balewa Way, Area 11 Garki Abuja. (h). That anyone earning more than $50 per month can own the smartphone by sponsoring the TRUE COST OF MANUFACTURING the BeepTool $1 smartphone at (NGN23,000) or $60. Hence sharing revenue with BeepTool within 24 months.